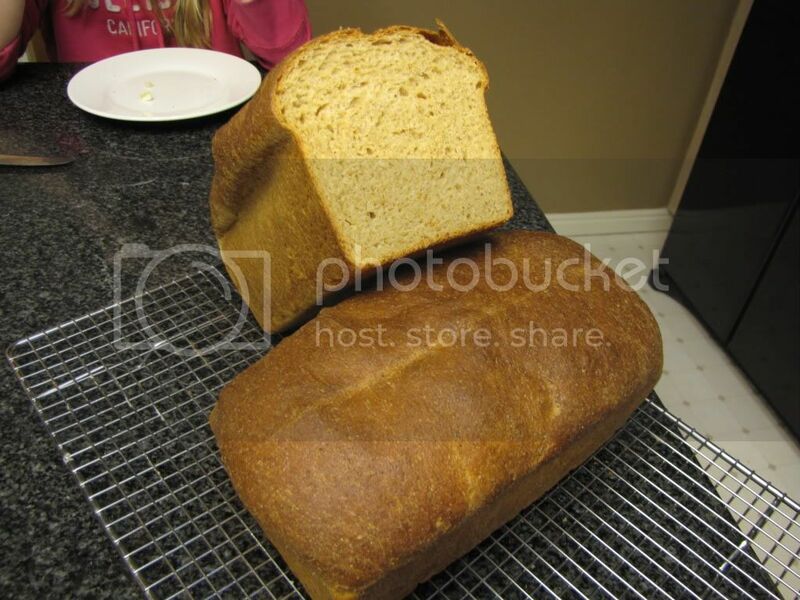 Here's a picture of the whole wheat sandwich bread I made on Saturday. One of my favorites. Rather labor intensive since you need to make a biga and a soak the night before, however it has a wonderful flavor.